Scuttle: A Little Bit of Fashion & Alot of Sparkle: Packing. I have been in sunny LA all this week celebrating my husband's birthday with our family. With trips come the daunting task of packing. 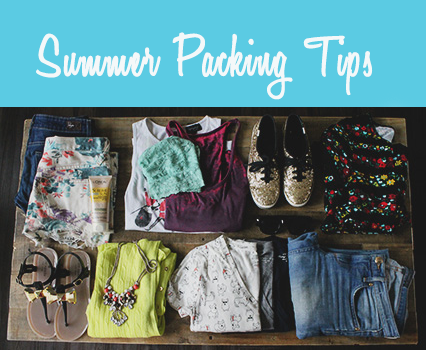 Here is my checklist for packing the perfect spring/summer carryon for a 5-6 days trip. - 2 pairs of shorts (any length). Perfect for park days, trips to theme parks/zoos/walking on boardwalks ect..
- Cotton dress that can be dressed up or down & doesn't have to be ironed. - Pair of go-to denim that will go with anything. Here is what I packed for my trip. Click on the '+' sign on the items below for more details.